When you think of summer it’s likely that the last thing you’ll be thinking of is buying a coat. We expect the summer to be full of sunshine and warmth, but come on; if you’ve lived in England for any length of time you’ll know that this isn’t always the case. It rains. It gets cold. 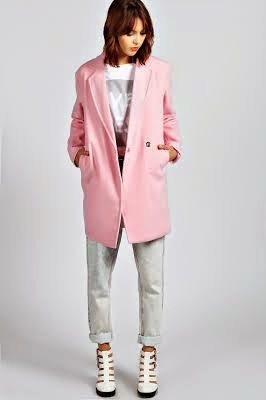 So, you may well find yourself on the hunt for a coat this summer, but the last thing you want is a heavy boring jacket. 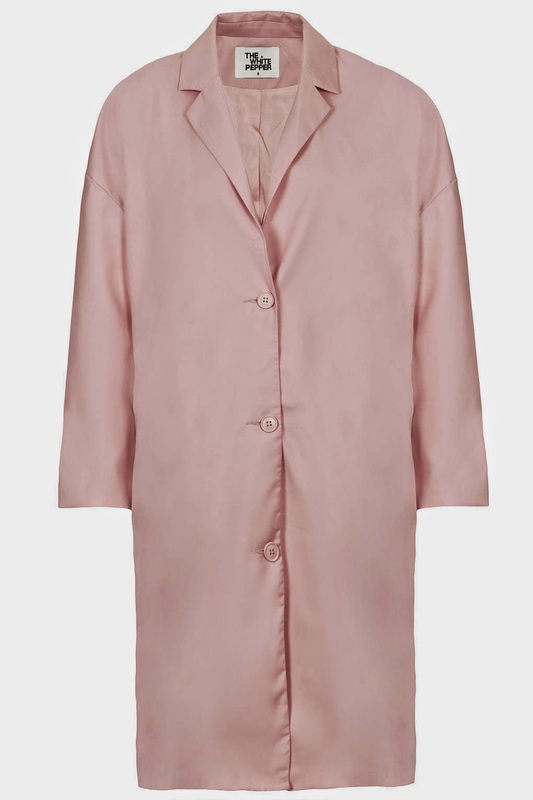 My favourite colour is pink, and this summer there are so many beautiful coats available, so I thought I’d find some of my favourites to share with you. Obviously pink isn’t the only colour available. There are a huge number of pastels and brights out there to choose from, so there is something for everyone. 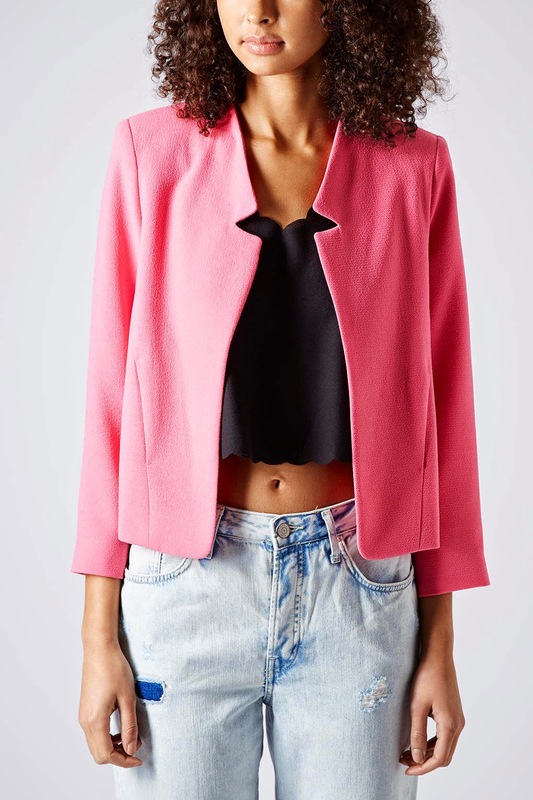 I know I’ll be keeping my eyes peeled for something similar to that Zara number I managed to miss out on! 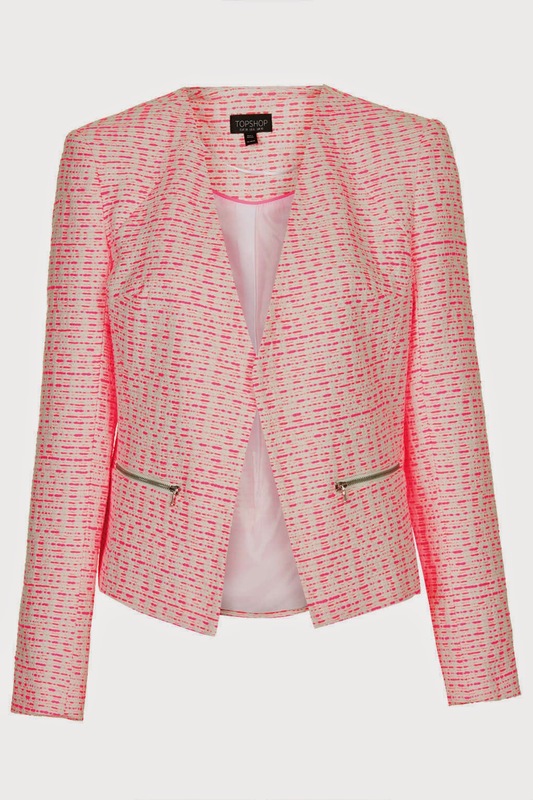 Have you picked yourself up a summer coat or are you still looking out for one that you like?